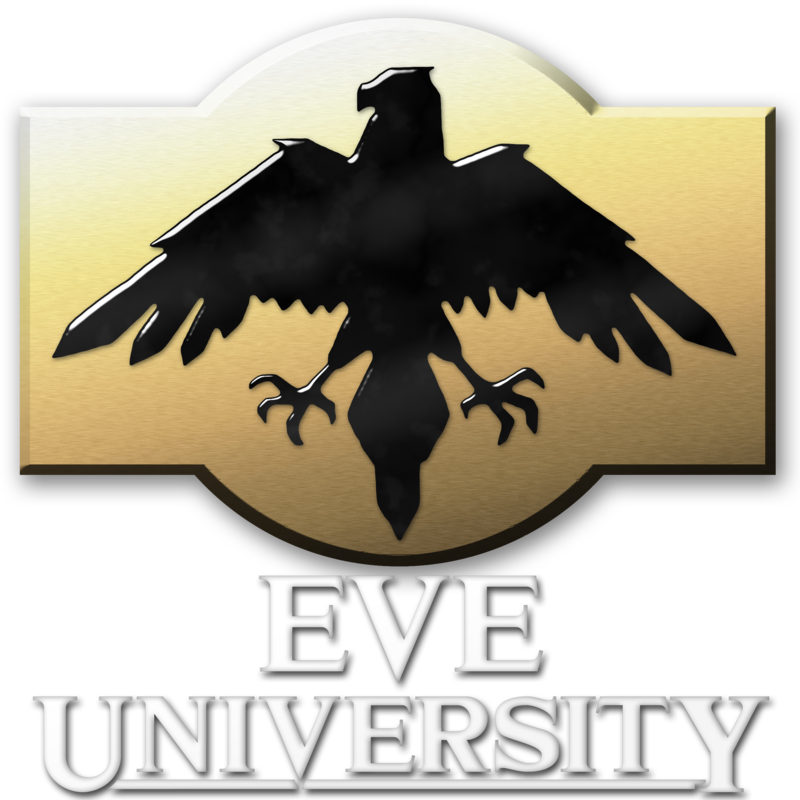 EVE University is a neutral, non-profit training corporation that exists to help teach players about EVE Online. Founded on March 15th 2004, EVE University continues to uphold a strong reputation in the whole EVE community, particularly through the UniWiki and our public classes. Login uses CCP Single Sign On. Registration is automatic.